HeartMath – When you measure something, it tends to improve. 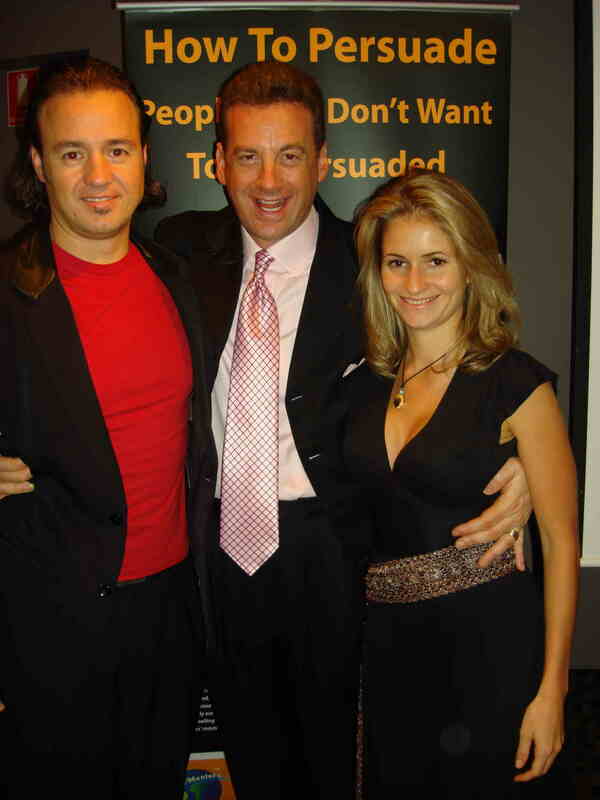 As you may remember from my April 27, 2009 article, “You Never Know”, I told you about how Elise and I met Howard Martin and Deborah Rozman, two of the founders and developers of HeartMath. Out of the blue, Elise told me a few months ago that she wanted to learn more about “HearthMath” — I nodded agreement but had no idea what she was talking about. That was the end of the conversation for some time. A few months ago I had never heard of Joel Bauer — that was soon to change. I first saw Joel’s name when I received an invitation to speak at an event in Phuket, Thailand in July 2008 and saw his name on the list of speakers. A few days later I gave a talk in Cape Town, South Africa when someone from the audience mentioned Joel to Elise and I. Now I was curious. I checked his website, saw his Profit Point program and became curious about his material. Elise and I were on a world tour at the time so we figured that we would not have time to attend Joel’s program but, it turned out, he happened to be doing the program in Melbourne, Australia on the one weekend we had off during our tour. Not only were we off that weekend, but we were due in New Zealand the very next week. The coincidences were mounting and were now high enough for us to make a few changes to our schedule and attend Joel’s program. The program was called Profit Point II and it was all about platform selling and platform sales. We learned a great deal from Joel over the two very full days. If you make your living at speaking for a living, I highly recommend Joel and his programs. If you want to know more about Joel Bauer, check him out on YouTube and then seek out one of his programs or systems.